Affiliate marketing is a good way of making money online and it doesn't involve much capital. 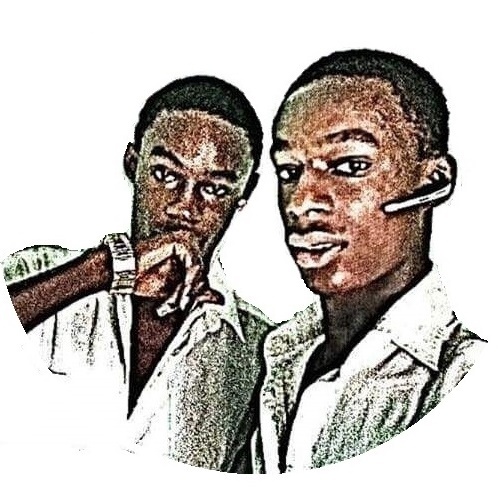 It involves influencers working as middle-men in connecting brands to their customers and earning commissions. Affiliate marketing is a way of making money online by promoting products from Whogohost.com, a top Nigerian hosting company. The Whogohost affiliate program is a great way of making money as an an internet user. Whogohost is a top Nigerian hosting company founded by Opeyemi Awoyemi in 2007, and incorporated as a company in 2011 as WhoGoHost Limited. The company has over the years, grown to become a top web solution company and in fact, one of the top three in the country. They host so many top websites in Nigeria including banks and government organizations. They are an accredited Cloudflare Certified Partner, Google Apps Reseller, InterSwitch Partner (for their payment integration solutions) and NG Registrar. 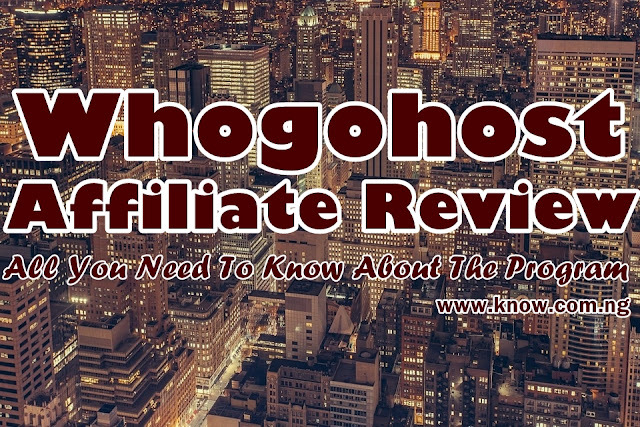 How Does The Whogohost Affiliate Program Work? Just like other affiliate programs like the Jumia affiliate program and others, they pay based on sales generated by you. Any sales that is made from your unique referral link, a 15% commission will be deposited to your account and you'll become eligible to withdraw once it reaches ₦3,000. Also, your account will be pre-loaded with a ₦500 welcome bonus to encourage you to make more referrals. So as a new affiliate, you'll only have to make ₦2,500 before your earnings will be credited to your account. The Konga affiliate program also gives you a ₦500 welcome bonus, so you can consider joining them too. It's very easy to sign-up as a WhoGoHost affiliate, just visit the official website and click fill in your details. They don't approve accounts individually, so you can start promoting immediately after creating your account. You can start earning immediately after joining, but they don't allow self referrals. You know the program is for helping them reach new people, so referring yourself won't be doing them any good per say. Yest, it's 100% legit, at least I've not heard that they scammed anyone before neither have they scammed me. In less than two weeks after joining the platform I was able to generate two sales, not so bad but I need to work harder. They are paying and I know some other people that have earned from the platform. I earned from two sales and the much I know, they are transparent. In conclusion, the WhoGoHost affiliate program is a great way of earning online and you can start it today. You can also check out these top 5 ways of generating affiliate sales. Read Next: Domainking Affiliate Program Review | Is It Really Worth Joining?